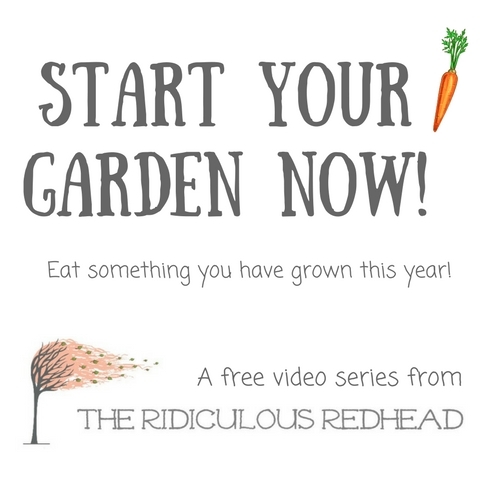 The Ridiculous Redhead > Garden > Spring bulbs are a bloomin’! I simply love spring. For so many reasons. Flips flops. Taking the dog to the beach. And spring bulbs. 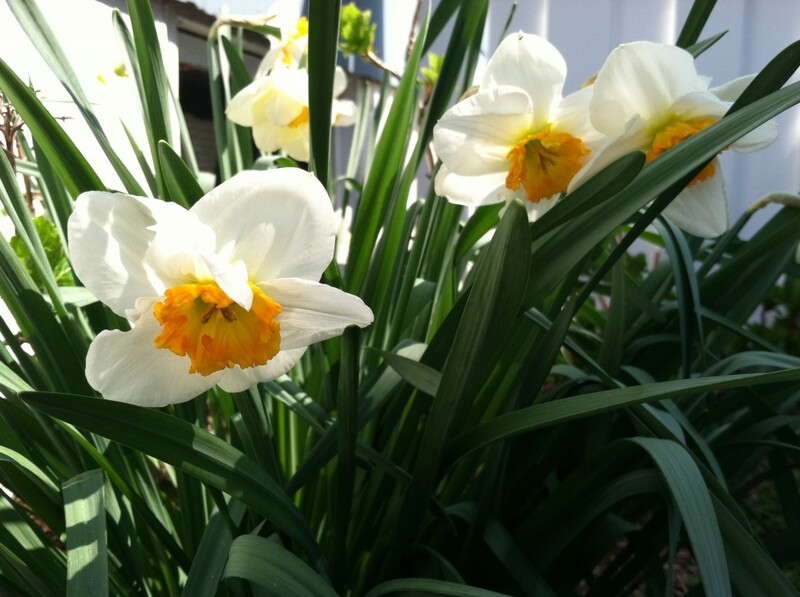 Spring bulbs are my favorite flowers. Usually they are popping out of the snow and giving you hope that the cold will be over soon. My gram had a rock garden when I was little with bulbs everywhere and I always remember that she would go out and brush away the snow to help the snowdrops pop though. And the tulips and daffodils! It was a long time ago but I still remember the excitement and that’s probably where this bulb love comes from. I have been anxiously waiting for things to bloom and I feel like everything literally popped open this morning. I like to add some bulbs every year to the garden which I plant in the fall. The smart professional way to do this would be to write down the species and year to keep track. It would also be helpful when someone asks you “What is that coming up?” and then you would have an answer. I didn’t do that. I don’t have any idea what some of this stuff is. I know that I wouldn’t have bought anything ugly so does it really matter anyway? 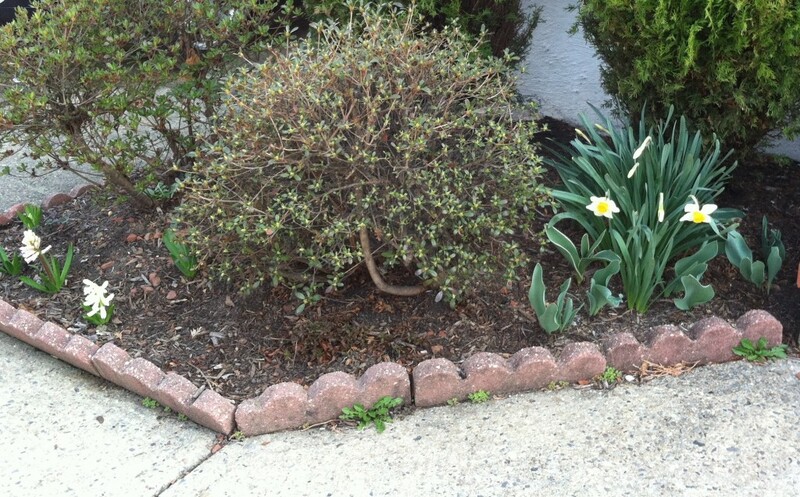 Here I believe the ones on the left are a type of hyacinth and on the right are some kind of daffodil. Also on the right are some tulip that are starting to get going. The bush in the center is an azalea that my neighbor says is as old as I am and is gorgeous when it blooms around Mother’s Day. And yes those are the dandelions in the cracks that I haven’t weeded yet. 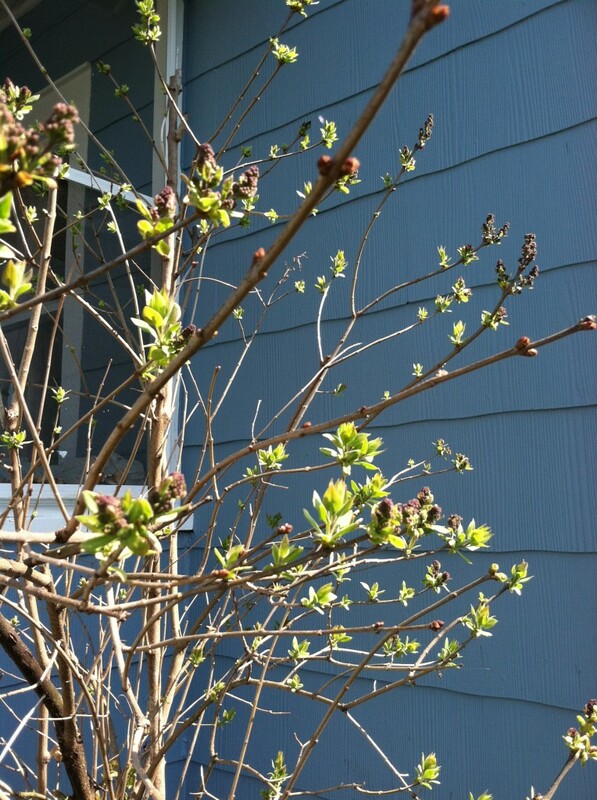 Another spring favorite is our lilac bush. It has just started to get leaves going and the flower buds are now showing. This bush sits right outside the front porch and everytime you come into the house you get the scent of the lilacs. 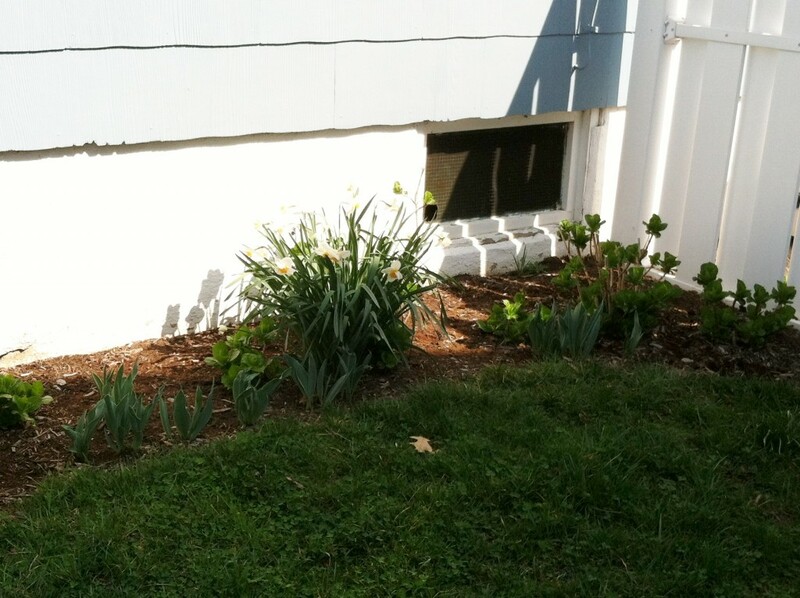 Here are a bunch more bulbs mixed in around the hydrangeas. The one group of daffodils in the middle are actually taking over one of the hydrangeas which you can barely even see in this photo. The tulips on the borders are still working on growing. 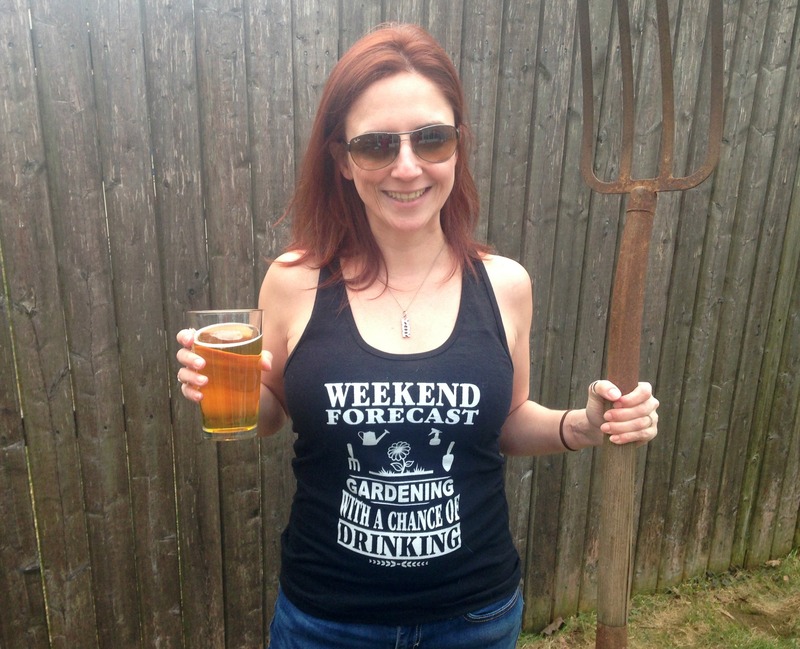 I hope your garden is bustling as well. If not, potted tulips and daffodils are cheap and a great way to have spring put you into a great mood.